The streamer in question was Aspen, a successful Overwatch player who is partnered with esports organization Cloud 9. 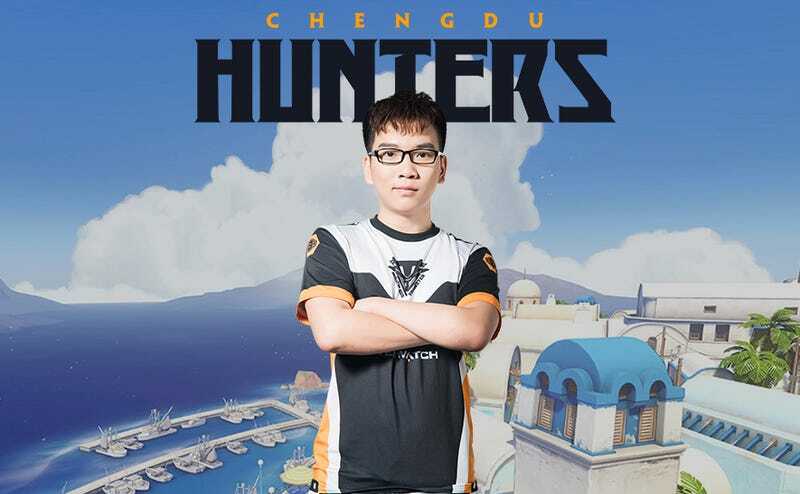 During a match streamed on Aspen’s channel yesterday, Chengdu Hunters DPS player Zhang “YangXiaoLong” Zhihao, 22, dropped a comment into Overwatch team chat with a message that he said was from another member of Chengdu, tank player Ding “Ameng” Menghan. “Chengdu Hunters will take this as a lesson to more thoroughly educate each of our players, and prevent such incidents from happening again,” the team wrote.